See more at the Fremont Coffee Company. Hey! 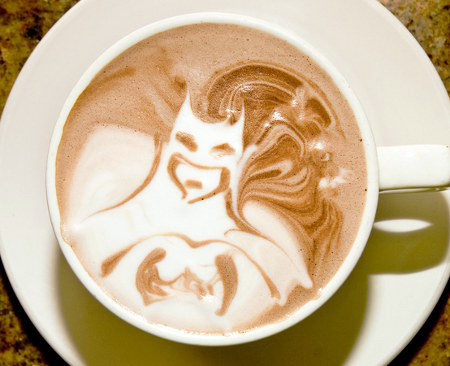 I want that in my coffee!!! I'd love that in my coffee, but then again, and once again, could you drink it afterwards? I'm with you to Aliera - I don't think you could drink that if you got it either! Luckily I prefer my caffeine in a more Coca Cola kinda way!